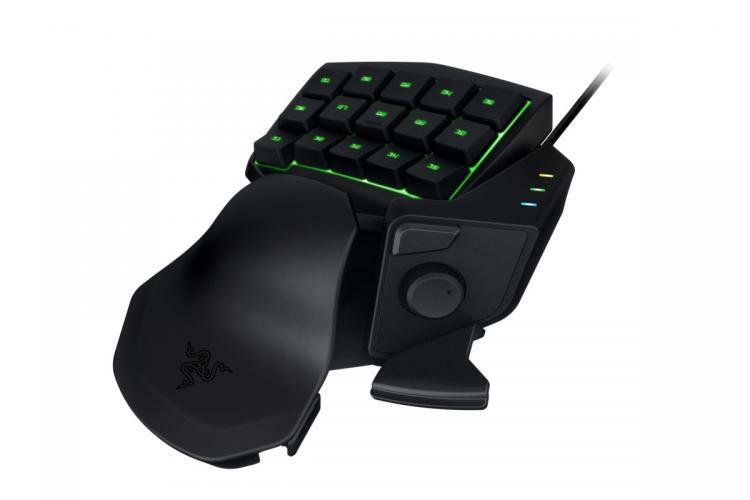 June 22nd - RazerZone.com As a gaming keypad, the Razer Tartarus Chroma provides a comfortable and efficient alternative to keyboards for PC gaming, especially real-time strategy MMOs and other key-intensive games where left- and right-hand independence is useful. The Razer Tartarus Chroma offers infinite commands with its 25 fully programmable keys allowing users to bind all their preferred skills, macros and hotkeys for a personalized gaming experience. The precise 8-way directional thumb-pad can also act as modifier keys. The Razer Tartarus Chroma features advanced ergonomics with its adjustable wrist-rest that can be angled to maximize comfort. 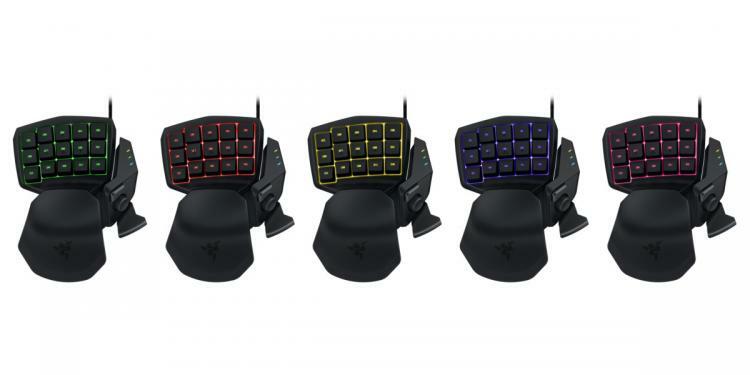 Now featuring Chroma lighting with 16.8 million color options, the keypad opens up a world of practically limitless personalization possibilities and preloaded lighting effects, all easily programmed through Razer Synapse. The Tartarus Chroma is priced at £69.99 and will ship from the 26th June in the UK; price and shipping dates vary based on region.